Get Ready! 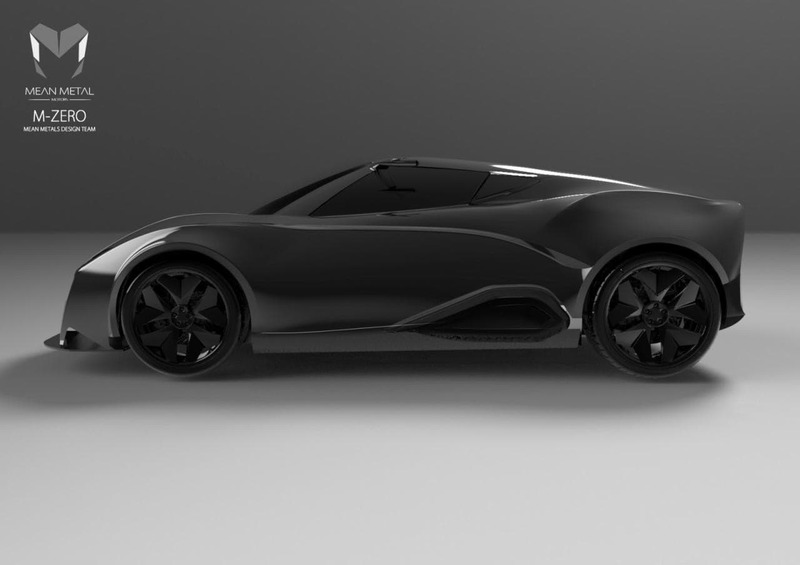 Indian Teslas Are The Next Big Thing In Auto Industry - Bold Outline : India's leading Online Lifestyle, Fashion & Travel Magazine. With the rising concerns over an increase in pollution, the electronic vehicle started resurging around the world also provide a level of comfort and ease of operation. In India, finally leading the EV revolution through technological innovation is none other than startups – working to fight pollution from traditional vehicles by introducing futuristic, zero-emission mobility solutions. Here are the top four Indian startups stepping into the world of the electronic commute. Ather Energy is an Indian start-up that built India’s first smart electric scooter. 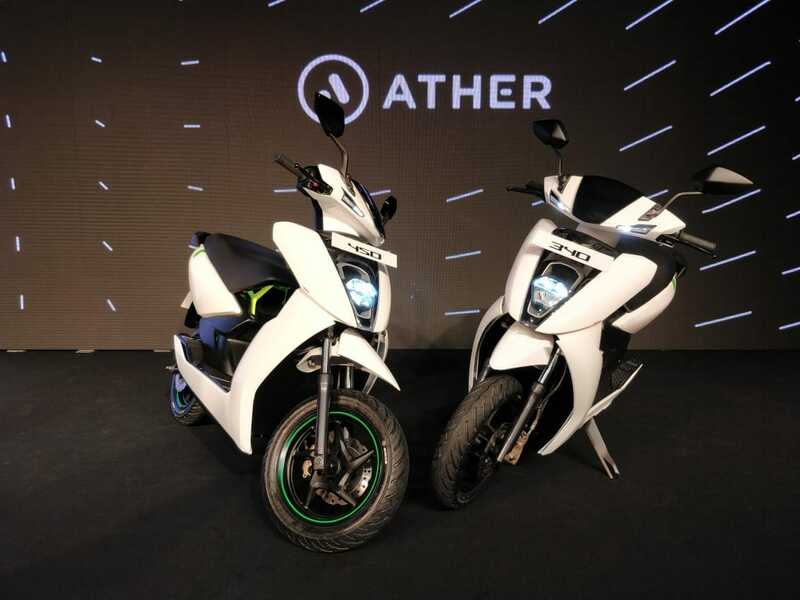 They launched their first product the Ather S340 in Bengaluru in February at the start-up event Surge, with key features like battery pack it has many key sub-systems like fast charge, BMS and a touchscreen dashboard. The company was founded in 2013 by IIT Madras alumni Tarun Mehta and Swapnil Jain and they have since been working on developing India’s first smart electric scooter. 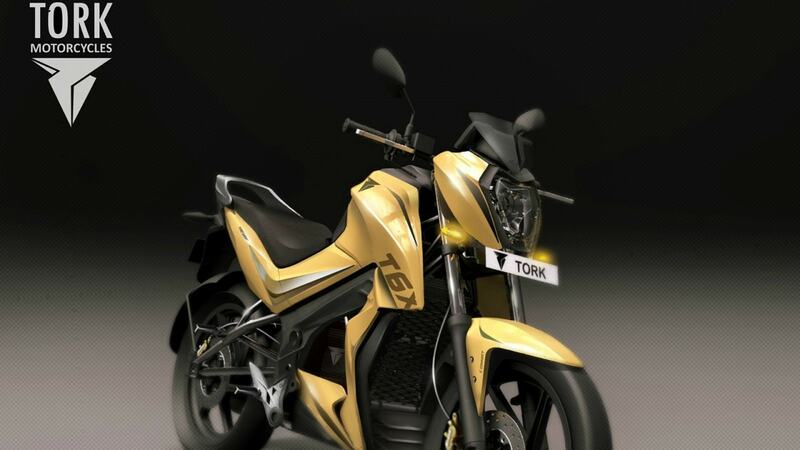 Tork Motorcycles is based out of Pune and was founded in 2009 by a group of young graduates who dreamt to work on a zero emissions vehicle that could perform on par with petrol machine. The company has so far designed, developed, and produced five electric motorcycles. They have done extensive research and development over seven years to come up with their first electric motorcycle ‘T6X’- a motorcycle with futuristic styling and edgy design. 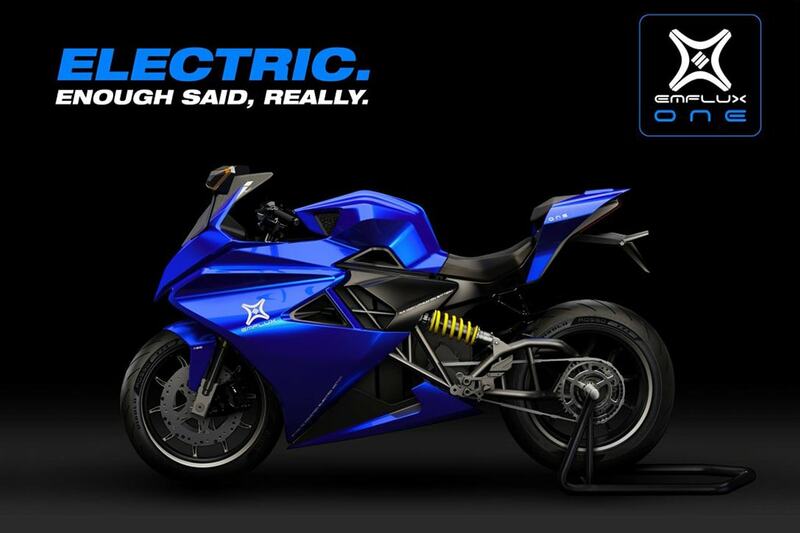 It can also reach a top speed of 100kmph probably makes it the fastest electric two-wheeler of India. Kapil Shelke, founder & CEO of this homegrown startup says that T6X drive train has been designed to perfection that will feature 27NM of torque, weighs less than 130 Kgs coupled with tailor-made components to appeal to the urban design sensibilities while delivering the sheer thrill of driving, thus making the Tork T6X truly the smartest motorcycle on the road. 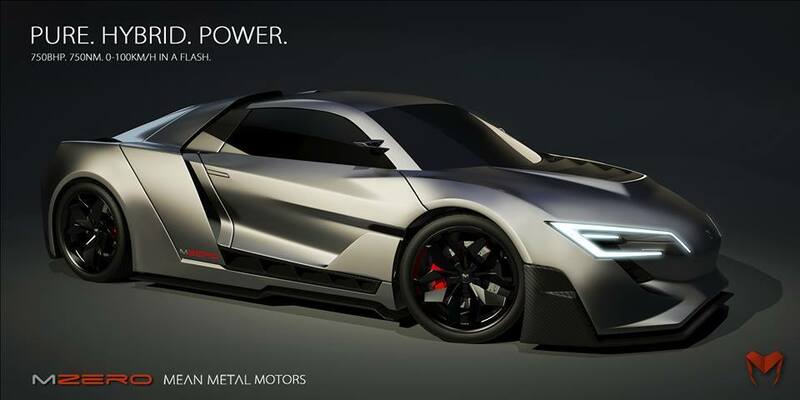 Mean Metal Motors, founded on June 2013, is a Bangalore based company which aims at making India’s first street-legal supercar with 5 teams spread across UK, Italy, Portugal, Kazakhstan & India to bring India in the elite league of supercars. MMM has struck a €3.3 million deal with the Tazzari Group, which is based in Imola, Italy and is very well known for building all-electric vehicles. 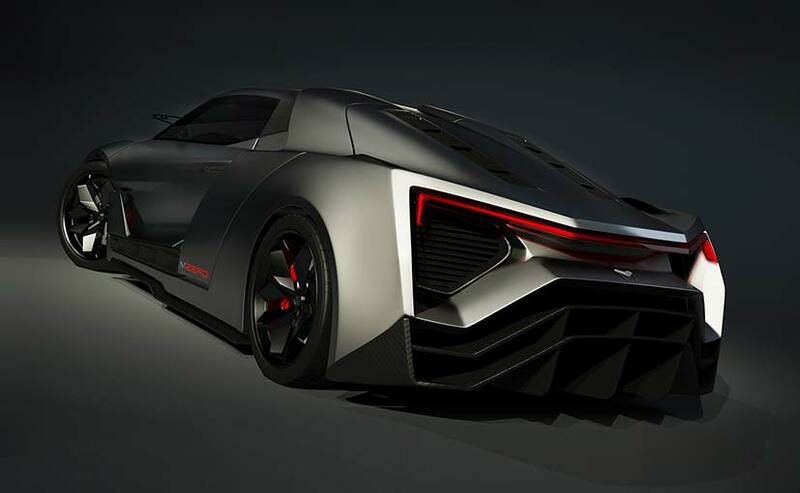 Together they will finish building two prototypes of the M-Zero by the end of 2018 and this means that the cars will be out there in the market by 2019. MMM plans to make it a technically advanced experience thus introducing the M-Zero to the world in a unique fashion called the M-experience Zone that will help people view the car in virtual reality so that one gets a chance to check out the interiors, exteriors and the AI controls. 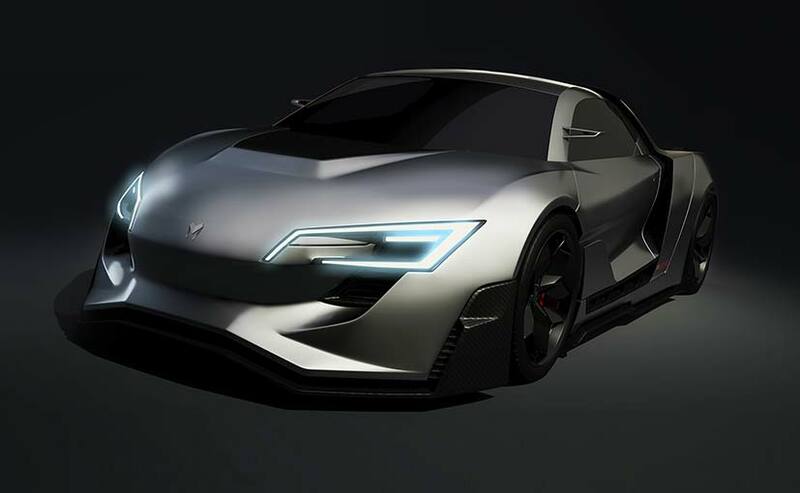 The final product will see a fully electric drivetrain capable of peak power of 500hp and this will allow the car to go from 0-100 km/h in less than 3 seconds. Top speed will be somewhere in the area of 275 km/h. Bengaluru-based Emflux Motors was founded in July 2016 by ex-Jugnoo executives Varun Mittal, Ankit Khatry, and former designer at TVS Motors Vinay Raj Somashekar. 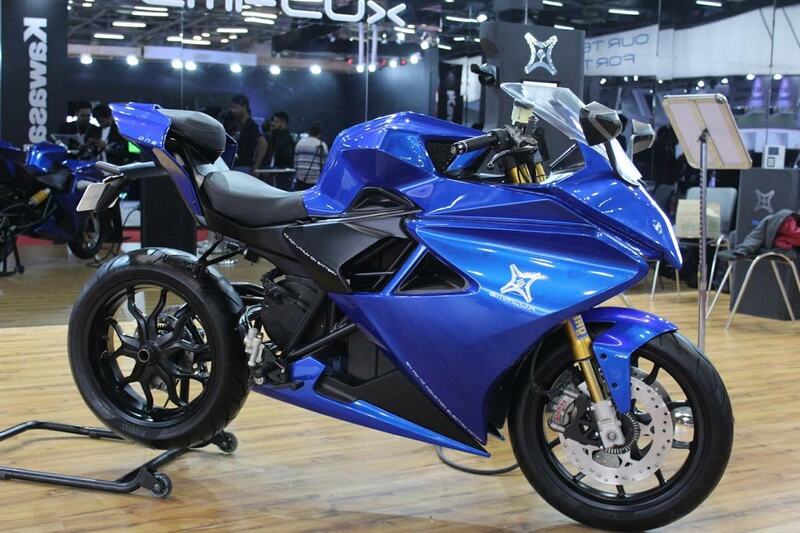 At the recently held Auto Expo 2018, Emflux Motors showcased EMFLUX ONE, the first model of its electric superbike. The superbike is equipped with the company’s proprietary Electric Vehicle Supply Equipment (EVSE), master controller, and a complete in-house drivetrain technology, which includes motor, motor controller, battery pack, battery management system (BMS), and charger circuit. With the goal of making EMFLUX ONE available to the public by the beginning of 2019, they are currently working on a top-down model approach for its electric superbike. 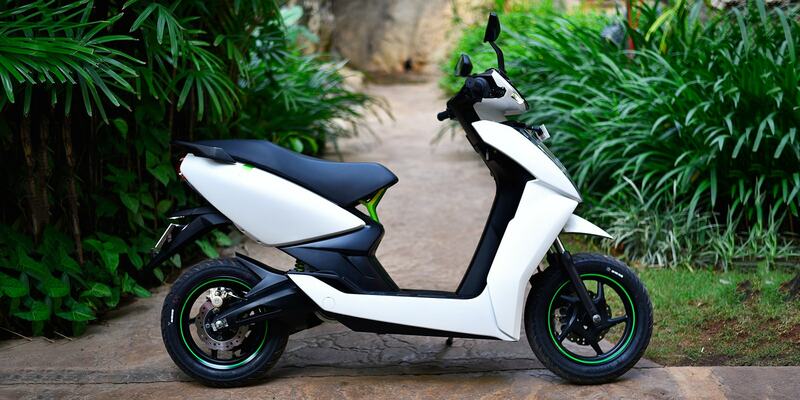 According to the founders, the long-term mission is to deploy 10 Mn electric two-wheelers in India by 2027 with its two-pronged market focus. The startup was initially bootstrapped with capital raised from the co-founders, friends, and family, followed by a round from some serial entrepreneurs including Samar Singhla the co-founder of Jugnoo and click Labs.